Are you a bookworm on Facebook? If yes, you have come at the right place. 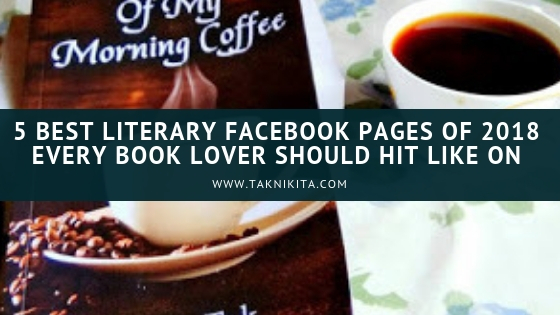 Here in this post, I will walk you through the best Facebook pages to follow in 2018 for every book lovers. These pages will tell you about the best poetry books of 2018, best science fiction books, best books to read once in a lifetime, etc. 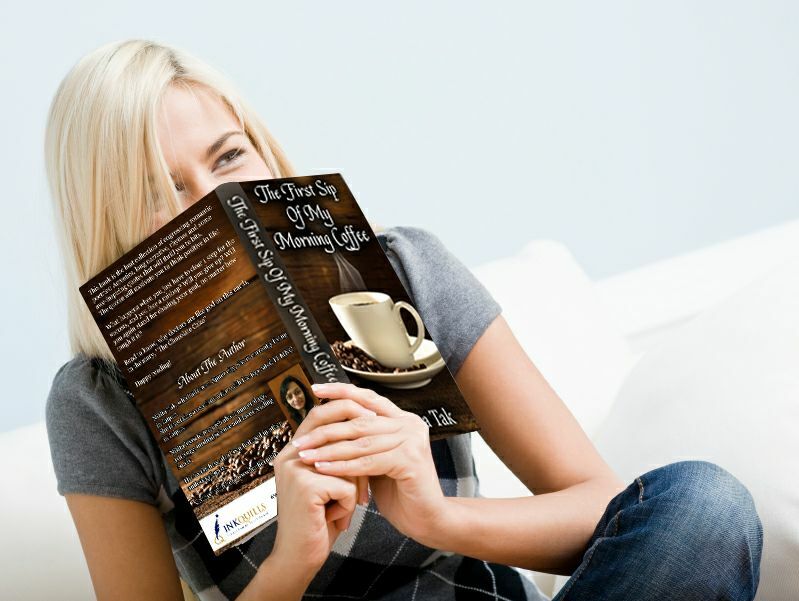 This is the facebook page of a page-turner book, one of the best poetry books of 2018 having a collection of engaging poetry, thoughts and 1 short story. This is yet another must-like literary facebook page for all the scifi book lovers out there. From this page, you will know about the best in class scifi books. This is the facebook page of Indian author and poet. She loves to share blogs on her page, and also about her books. This is another must-like literary facebook page for all the book lovers out there. You will know about different types of books on this page. This is also the best literary facebook page that every bibliophile must hit like on. This page has the news and reviews about myriad books.